We’ve all heard of decluttering, especially when it comes to tidying away junk that has sought space in your home for far too long. However, you may not have heard of Marie Kondo – an organising consultant from Japan who is taking Netflix by storm. Whether you’re an addict of her show, an avid reader of her books, follow her on social media or are a subscriber to her updates on Spotify, here are five tips to decluttering from one of the world’s best. We’re all guilty of keeping things for far too long if they remind you of happiness and of a certain time in your life. Sentimental value is very important to many of us but it can be easy to take things a bit far. Old letters, videos (especially VHS), clothes that no longer fit… Put these all under the microscope and assess whether there is any value in keeping these items. If you hesitate then that could be a sign that it’s overstayed its welcome. It’s easy to hang items up in a cupboard, but there is also a huge amount of space in drawers and on shelves. To make use of this space in the best way possible, invest time in learning how to fold properly. Too many drawers are rammed with clothing which makes it unappealing to open and sort, as well as rendering the ironing process redundant. If proper folding is executed correctly, folded clothes can add huge aesthetic value to your room – provided you keep it up and don’t slack off when you’re in a rush. When you’re sorting through items, make sure you approach them according to categories, not necessarily by which room they sit in. Clothes, kitchen items, books, DVDs, music, etc. – all of these are best decluttered when taking a ‘whole-home’ approach as opposed to sorting through it all room by room. This will help you decipher which items are necessary and it allows you to assess which you could easily live without. If you’re a home-worker, the likelihood is that your office space is littered with needless paper that’s rapidly taking over your desk. In this ever-advancing age of paperlessness, it is now easier than ever to not be a slave to what comes out of the printer. You can go completely paperless, however that doesn’t necessarily stop your contacts being paperless. Incoming post alone mounts up. Invest in a shredder that’ll allow you to dispose of waste paper in an efficient way and also in a secure manner. If the paper is of the right quality, you can even use it for some multi-fuel log burners (although please check with your supplier to check it is safe to do so first). There is nothing worse than procrastinating or escaping down a nostalgic avenue halfway through a declutter session. That’s why it is important to dedicate a day to decluttering and stay strict to goals and timings. A simple reward might be to tell yourself that you must be finished by a certain time, and you can give yourself a pat on the back with a small glass of wine. If you do not diarise the day, and make sure you don’t have any planned guests, you may not achieve what you’d like to. 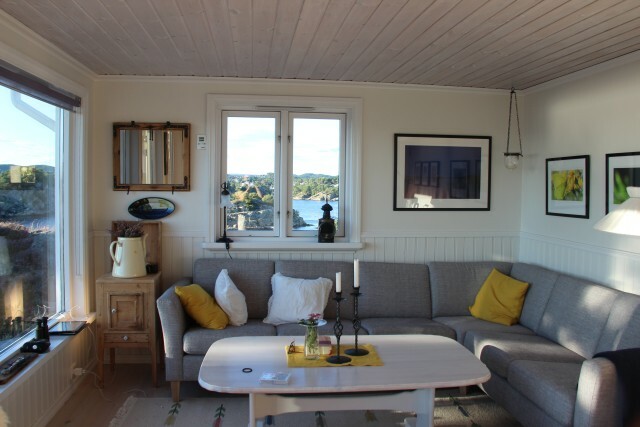 Diarise a date every six months or so to keep on top of it and you’ll live a far more decluttered life – and find cleaning your home a lot easier, too. Need storage space? 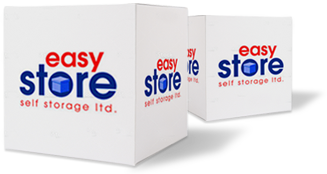 With storage units in Cardiff and Bridgend in South Wales, Easystore provides self storage solutions for both homes and businesses. Get in touch today or fill out our quick quote form.